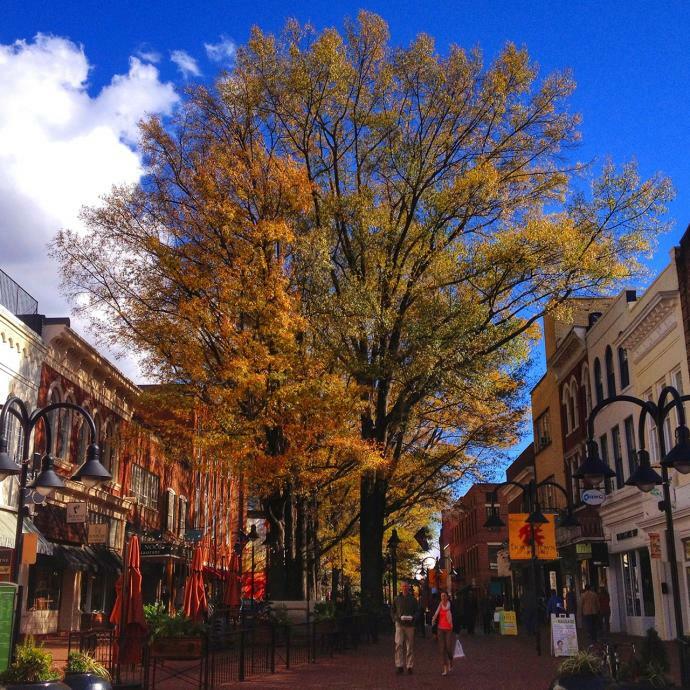 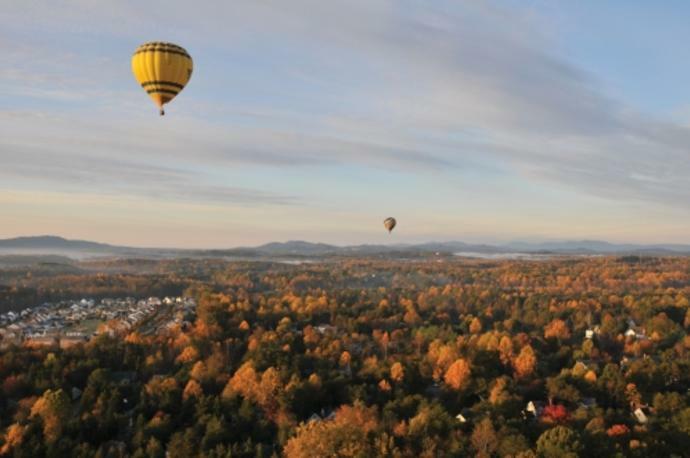 8 Reasons To Visit Charlottesville In October! 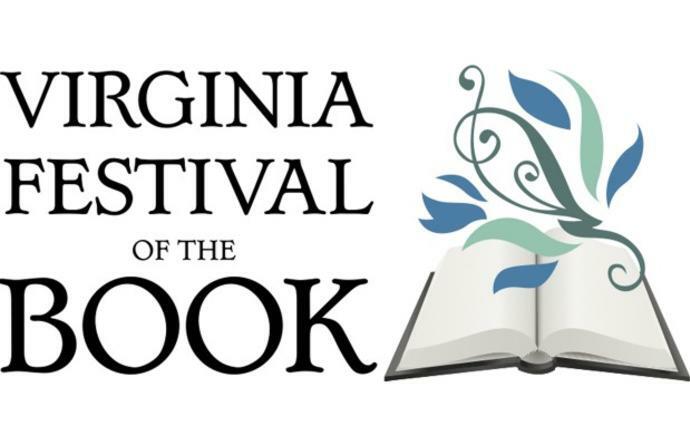 Headliners Announced for the 2017 Virginia Festival of the Book! 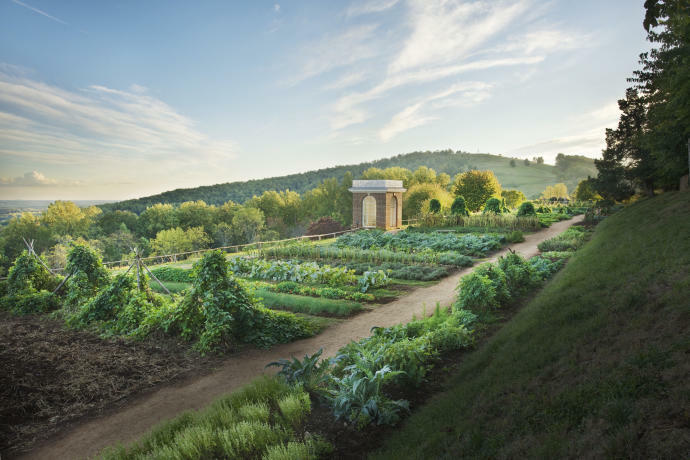 5 Reasons to Visit Charlottesville & Albemarle County in September!